There's a Coral Sea SUP for everyone! drop stitch technology for rigidity and strength. This All Terrain board is perfect for use on all water types. 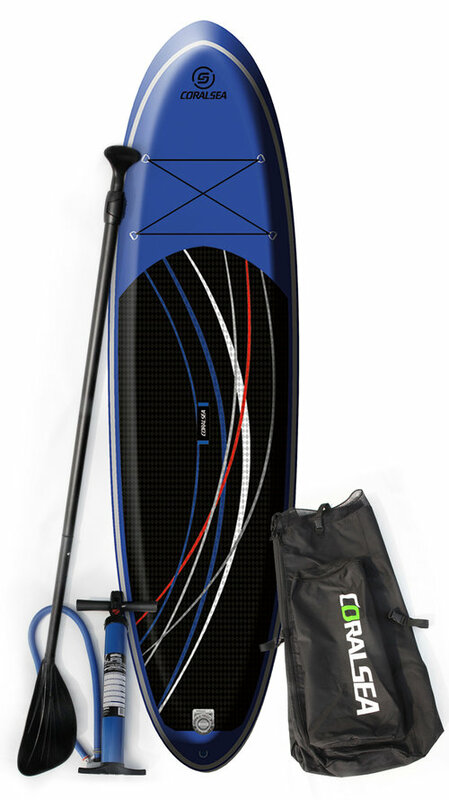 On Flat water lakes, Free flowing rivers, or Rough ocean terrain the 11’ Graphix performs like a champ. 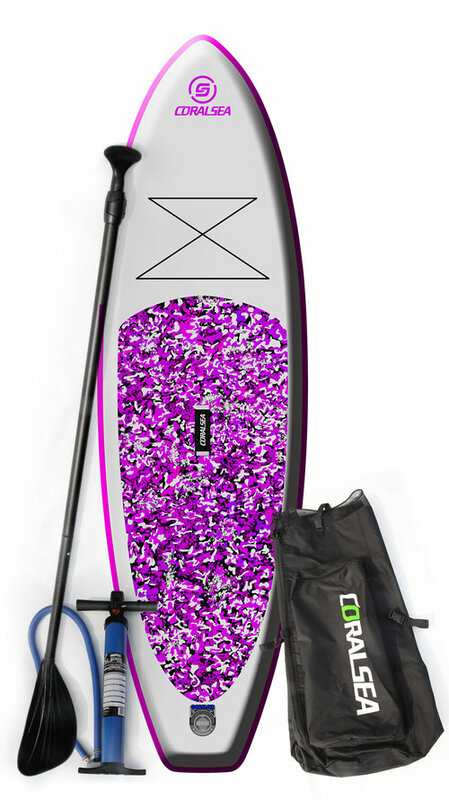 It is also developed for SUP fishing, SUP yoga or simply cruising with family or friends.